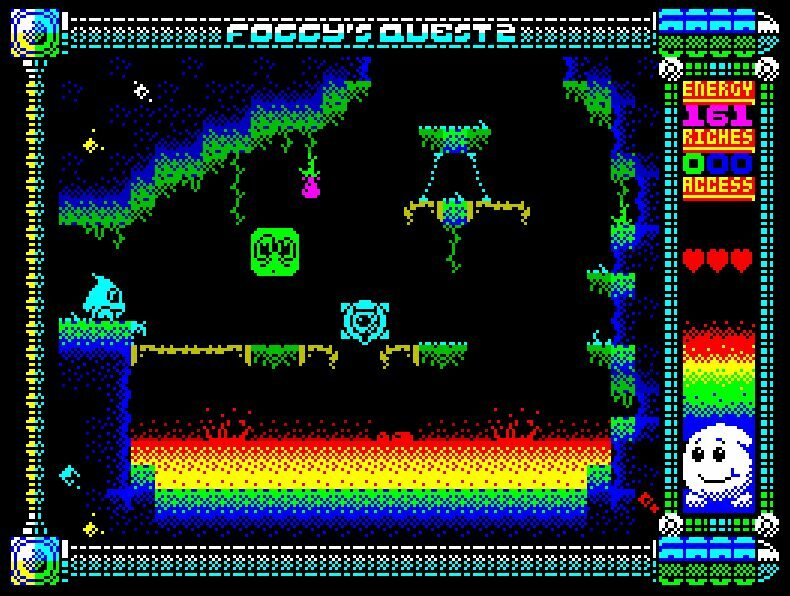 John Blythe has created some awesome games over the years, games such as ALL HALLOWS - Rise of the Pumpkin and even The Incredible Shrinking Professor to name but a few. But there's another one of his games that would be worth your time keeping an eye on, and that's the sequel to Foggy's Quest called 'Foggy's Quest 2 The Lost Treasure of OMK', which as of yesterday was teased with even more in game screenshots. 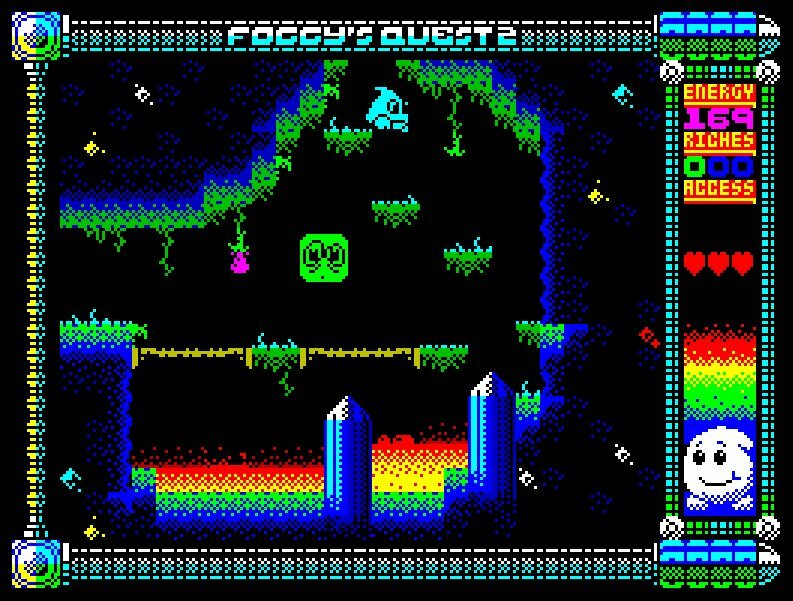 Foggy's Quest 2 The Lost Treasure of OMK developed using AGDx looks every bit as good as his other game All Hallows and most likely even better than the prequel game Foggy's Quest. The graphics in this sequel look stunning with high quality artwork throughout, such as the characters, levels and the classy UI screen showing energy, riches and heart based lives. The only downside however is the creator will be stepping away from Facebook for awhile to deal with personsal things in his life.. So from us at Indie Retro News we wish him all the best!